Build a secure financial future, and uncover the mysteries behind budgeting, saving, credit card interest and more. Our yearly cost is less than half the national average of four year public universities. Compare that to some of your other local options, and it's easy to see why CCBC is smart move for students. Veterans Services offer information to help veterans & military-connected students access GI benefits, scholarships, financial aid and more! You've decided to invest in your education. But how will you pay for it? Good news: By choosing CCBC for your studies, you are immediately saving thousands of dollars! In this section, you will find everything you need to know about the full cost of attending college and the funding sources available to you. 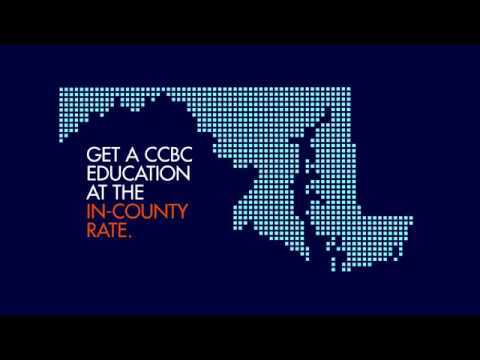 CCBC’s yearly cost is less than half the national average for four year public universities. From scholarships to state and federal aid, there are many ways to pay for your education. Explore all of your financial aid options. CCBC offers benefits to veterans, with a dedicated Veterans Certifying Official on the Catonsville, Dundalk and Essex campuses.